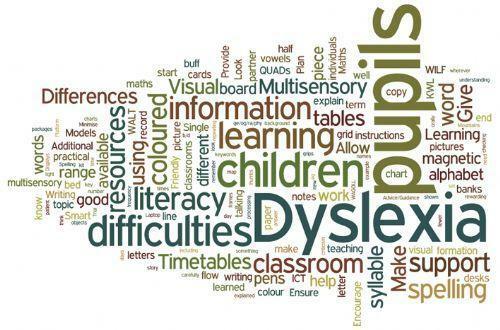 Seymour Park Community Primary School offers excellent support for pupils with additional needs through QUALITY FIRST TEACHING, early identification of need and appropriate intervention. Our PUPIL SUPPORT TEAM, lead by Miss Kate Baskeyfield, works to ensure effective provision for pupils needs. Our SENCo is Miss Sophia Berry. In May 2018 we requested an SEND Review of school provision in order to identify strengths as well as areas for development. We are constantly reviewing our SEND practice in order to best support our children. Our SEN Information Report and our SEN Policy, in line with the new SEND Code of Practice (September 2014), are available below. Feedback on both is gratefully received.